These great briefs are made with chlorine resistant, 'Aqua First' material making them a must have for any boys swimming bag. An essential item in any boys swimming bag. Perfect for swim training or general as general swimwear, these boys briefs offer good comfort and durability alongside being in a assortment of colours. 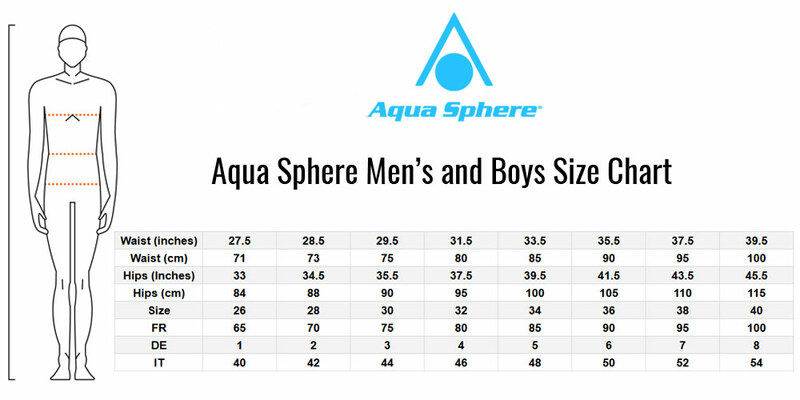 By using Aqua Spheres 'Aqua First' material it allows these briefs to last the test of time due to the chlorine resistant properties it contains. Comes with a waist drawstring to allow a better fit.